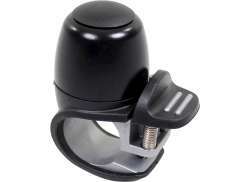 The largest and most affordable Online Road Bike Bell Shop! 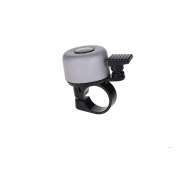 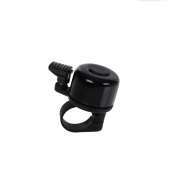 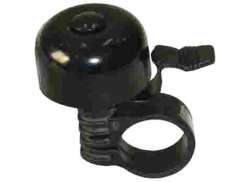 Road Bike Bell shop the largest and most affordable! 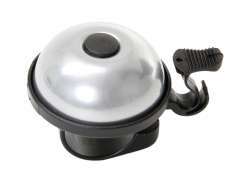 Do you want to buy a Road Bike Bell online? 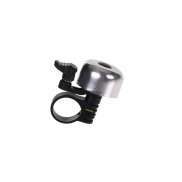 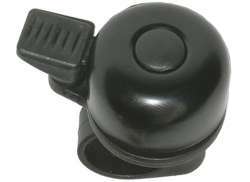 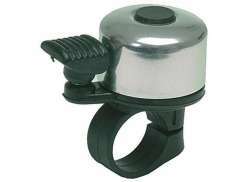 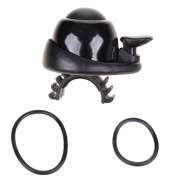 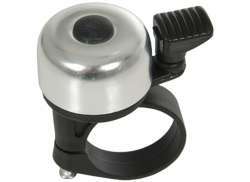 Hollandbikeshop.com has the Road Bike Bell you're looking for. 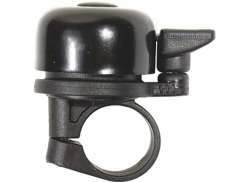 When you're participating in traffic as a cyclist, it's important to be heard. 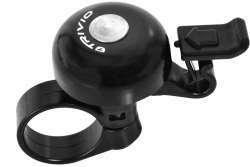 Because of this, having a bicycle bell on your bike is required by law in almost all European countries. With a bicycle bell, you can let other road users know you're coming. 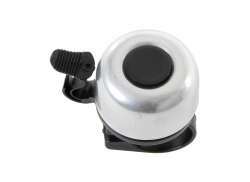 It's also nice to be able to make your presence known on the track. 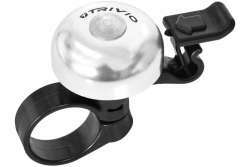 At Hollandbikeshop.com you can find a wide choice of Road Bike Bells by brands like Basil, Brave, The Belll, CatEye, Mounty, Contec, Trivio, Simson, XLC, Widek, HBS, Hock, Reich, Cordo and Niet Verkeerd. 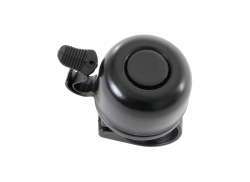 In our wide Road Bike Bell range on Hollandbikeshop.com, you can find bicycle bells for your road bike in various colors, shapes and models, with different sounds. 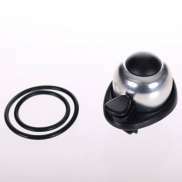 Like the light bicycle bell made of aluminum, the mini or oversized bicycle bells and bicycle bells with a clear 'ping' sound. 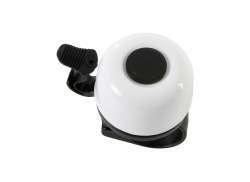 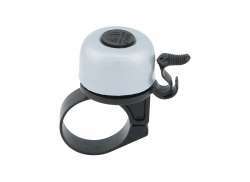 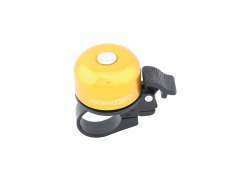 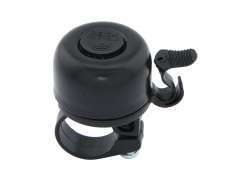 So you'll surely find the bicycle bell for your Road Bike that you're looking for. 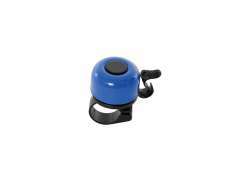 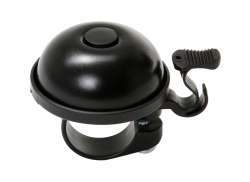 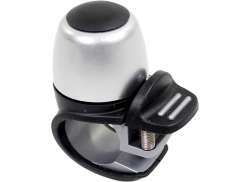 Hollandbikeshop.com is dealer of Road Bike Bells and has a large and affordable range. 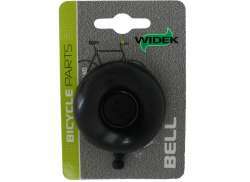 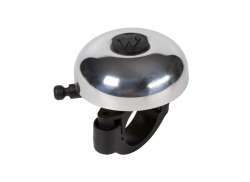 We also often have Road Bike Bells on sale or in our outlet, so keep an eye on our sale button. 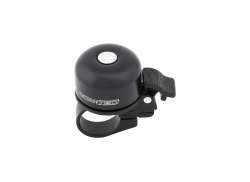 The largest and most affordable online Road Bike Bell shop!